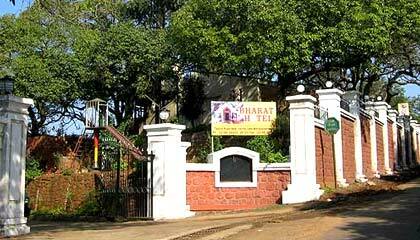 Bharat Hotel is located close to New Lake in Mahabaleshwar. 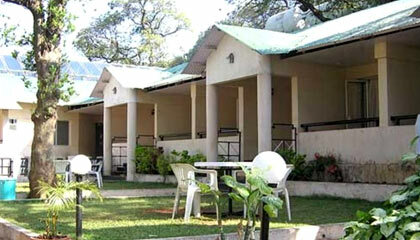 Settled amidst the myriads of natural shades, Bharat Hotel is a superb choice to accommodate in the lap of nature. Away from the metropolitan chaos, the hotel is surrounded by lush greenery, enchanting waterfalls and majestic mountains that surely take your breaths away. With enchanting location and a great blend of modern amenities and seclusion, it is a perfect retreat for families, honeymooners and nature lovers. 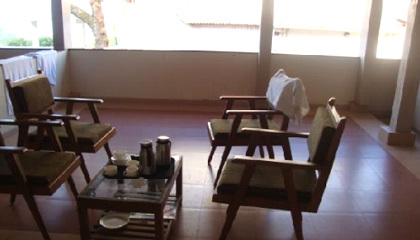 The hotel has been offering warm traditional hospitality to the guests for 50 years. 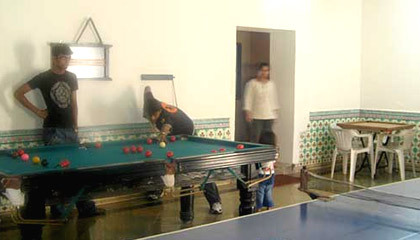 Various recreational facilities enhance your holiday mood and make your stay more pleasurable. 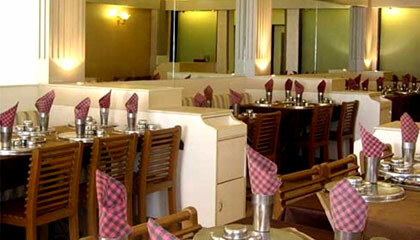 It serves carefully prepared delicious vegetarian food to the guests. 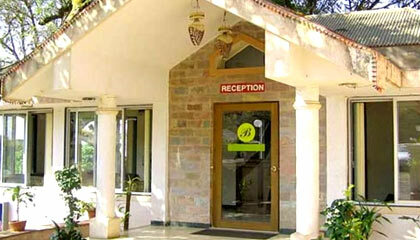 In brief, Bharat Hotel is an awesome place to stay pleasantly in Mahabaleshwar. 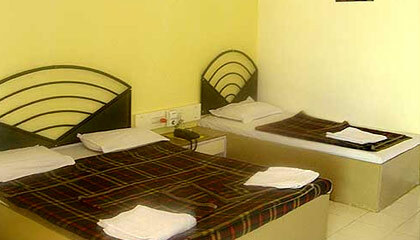 The hotel offers pleasingly appointed accommodation units, categorized into Deluxe Rooms and Standard Rooms. 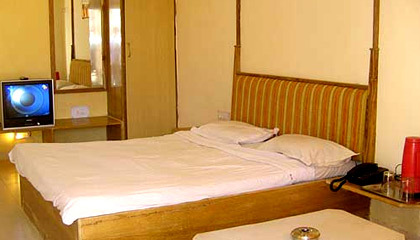 All rooms offer modern facilities and ensure absolute comfort & privacy to its guests. The Restaurant: A pure vegetarian restaurant offering tasty North & South Indian dishes, along with Gujarati & Chinese cuisines.